It is a fact of life that enthusiast magazines and web sites live and die on equipment reviews. Audio is no different. That’s what first drew me to WoS, and that’s why I’m sure you are here. This is not a review, but indulge me and I won’t go on for more than a few hundred words, I promise. I thought readers might like to hear about my first ‘audiophile experience’. 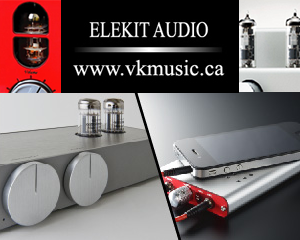 Look at my profile elsewhere on this site you’ll read that I’ve been messing around with tube audio most of my life. If memory serves I first started busting up old radios and making them into audio amps at about age twelve. One of my most vivid memories from high school, that I can relate here, happened the first week of grade nine. Like all of the new, nervous and zitty grade nines, I was directed to the auditorium for our first assembly. The auditorium was in reality a dual-use facility in combination with the gymnasium. Ghastly acoustics were the result of that ill-considered pairing. While we waited for the proceedings to start, the school band was tuning up. The guy playing the stand-up bass was playing around, and I couldn’t believe this wooden box with a few strings could fill that huge space with rumbling, grumbling bass. I was transfixed. My crummy 10 watt tube amp with two 10” speakers in a home brew cabinet wasn’t even close. To Canadian audiophiles of a certain age the name “Marsland” will ring a bell. Fast forward almost half a century, and I’m still not close. 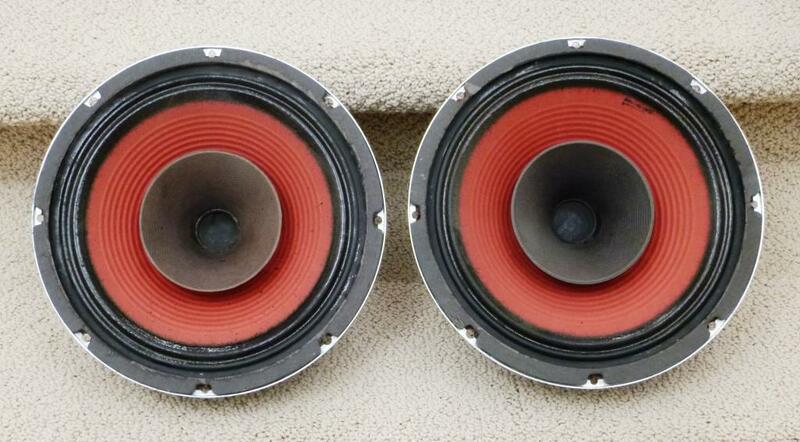 I’ve been through many multi-woofer speaker systems with lots of decent silicon power. Maybe kind of close, but still no cigar.